We provide Load Shedding Systems using standard automation equipment. 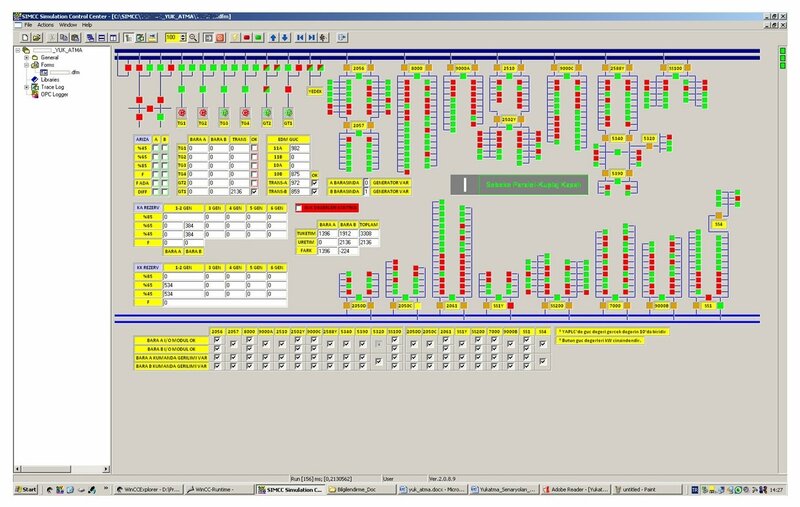 System is configurable according to the customer plant loads. Up to six hundred preconfigured loads and ten generators is supported. Load Shedding System considers the actual consumption and generation as well as predefined reserves and generates shedding lists according to the scenarios. We simulate all the specific scenarios of the site using our specific SIMCC Simulation Software. All scenarios tested free from the risk of site conditions. We have exclusive Load Shedding Project references as refineries and airports.